I know F. M. Meredith, the author of the Rocky Bluff mystery series, as Marilyn Meredith, virtual friend. She’s re-releasing some of the earlier books in her series through a new publisher and she generously offered to share with us what that was like. When the publisher of my Rocky Bluff P.D. series suffered a series of debilitating strokes, like many of her authors, I hoped and prayed for a complete recovery. Unfortunately, that didn’t happen. I waited for nearly two years, but knew it was time I moved on. Aakenbaaken and Kent published the next in the series and contracted with me to publish the rest. Because it had been so long ago when I wrote the first book, Final Respects, a decision had to be made. Since much has changed both in policing and the world since the publishing of this first book, should it be updated? The publisher decided, no, but that each one of the mysteries should be re-edited. Because there are so many in the series, this was a big task, but one I was ready to take it on. Yes, I found typos, some inconsistencies and errors which I fixed. But I was happy to find that the stories and overall writing held up. To bring those who don’t know about the Rocky Bluff P.D. series, it is set in a small fictitious town on the California coast between Ventura and Santa Barbara. There is an ongoing cast of characters, the members of the RBPD and their families. Though it is a series, each book stands on its own with the mystery solved by the end. My interest in writing about a police department and those who work there was brought on by my son-in-law, a police officer, who shared what went on at the job. He also took me on a ride-along. I later went on other ride-alongs with officers in another small town police department. I’ve had a lot of help along the way from my law enforcement friends in the Public Safety Writers Association. http://policewriter.com/. My new publisher has decided to make a major change in the covers of the books so they reflect the fact that each one belongs to the series. Needless to say, I am delighted about the resurrection of my Rocky Bluff P.D. mystery series. Marilyn Meredith who also writes as F. M. Meredith is the author of forty published novels, 13 in the Rocky Bluff P.D. series and the award winning Deputy Tempe Crabtree mystery series, the latest A Cold Death from Mundania Press. She taught writing for Writers Digest Schools for 10 years, and was an instructor at the prestigious Maui Writers Retreat, and has taught at many writers’ conferences. 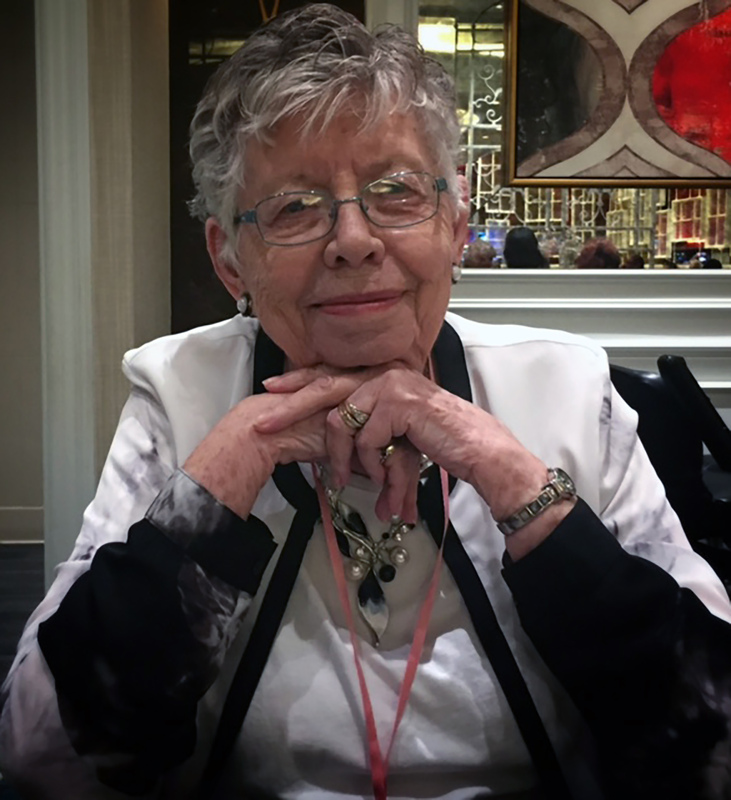 Marilyn is a member of three chapters of Sisters in Crime, Mystery Writers of America, and serves on the board of the Public Safety Writers of America. She lives in the foothills of the Sierra, a place quite similar to Tempe Crabtree’s patrol area. You can find out more about her on her webpage http://fictionforyou.com, or on her blog https://marilymeredith.blogspot.com/ and you can follow her on Facebook. Marilyn, I love your work and I’m delighted to see the series revived. You’re an inspiration! I’m looking forward to reading this series, too. Thanks for the comment, PJ. I am thrilled that this has happened. It was a major undertaking by a fairly new publisher. I’ve known Mike Orenduff has a fellow mystery author and friends for many years, and so grateful to him. Marilyn, I LOVE the new cover. And I’m glad Mike will make the look of the series consistent. Glad to see them starting to come back! I liked the new cover, too, Lorna. Thanks for the comment. Wow. Love the new cover. Perfect for the location of the stories. Is it? Sounds like fun. Thank you. 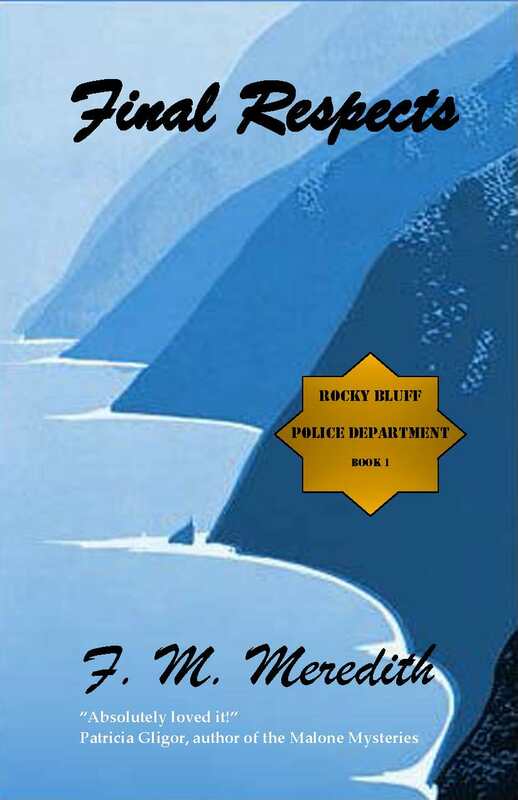 Yes, the cover pic is supposed to depict the rocky bluff the town is named for–however, it is a fictional location with ties to several places. Thanks for commenting, PJ, Lorna, Gloria and thank you so much for hosting me today, Anne.